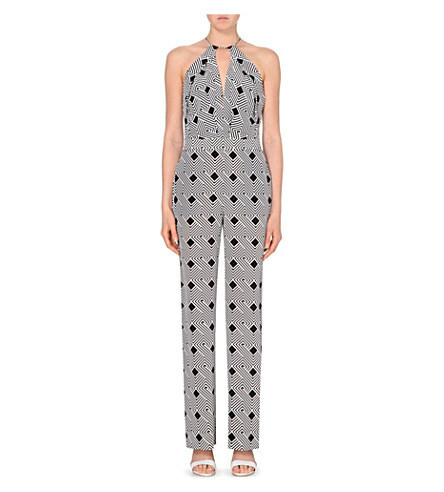 For the love of jumpsuits! I love a jumpsuit – I think it’s because it plays homage to my childhood days of dreaming of being Kelly Garrett from Charlie’s Angels; I’m still so in love with Jaclyn Smith I’m forever checking out her twitter account @realjaclynsmith as she tweets photos every Thursday for #TBT of her Kelly days!! 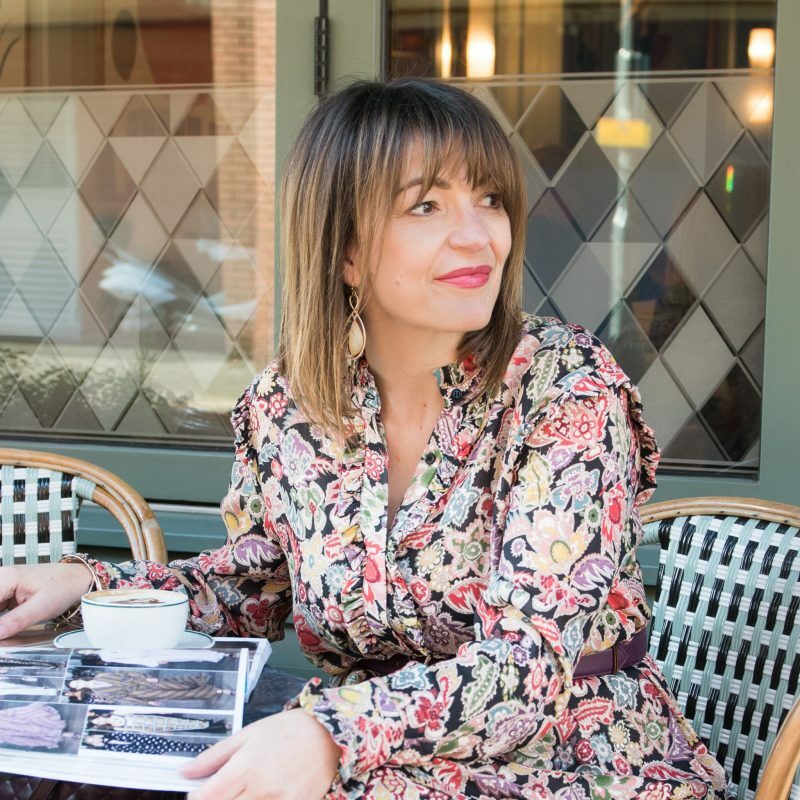 Back to the jumpsuits – I currently own two and every time I wear them I receive lots and lots of compliments. Jumpsuits are so easy to wear but it’s really key to get them in the right material, shape and style to suit YOU. If your curvy you need the material to skim your body line – avoid wearing starchy straight materials like heavy cotton as this will not look great. Both of mine are made from jersey. It needs to fit you perfectly; so avoid them if they hang to long between your legs, too tight across the bottom. Or if your like me, an hour-glass shape, then you need to opt for ones that have a belt or tie. Have fun shopping for them, try loads on and don’t get hung up on the fit, as soon as you have the right one on, you’ll know! And if you need to fly anywhere and you need to arrive in style, this is the ideal time to wear one! Here’s a few I’m loving!! 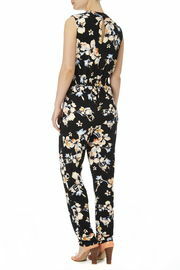 One of mine is from Wallis, and here you have the chance to mix two trends, jumpsuits and floral! And if you have cash to splash, then you’ve got to go DVF! Previous Post Chantelle Lingerie – It’s time to get Sporty!